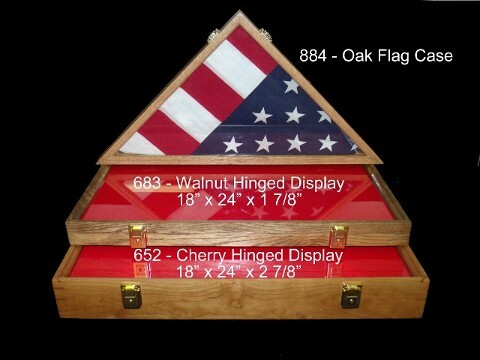 S & D & T Enterprises, INC. in Manchester, Ohio, specializes in beautiful and affordable wooden display cases that let you expose your items in a most beautiful, appealing, and classy manner. 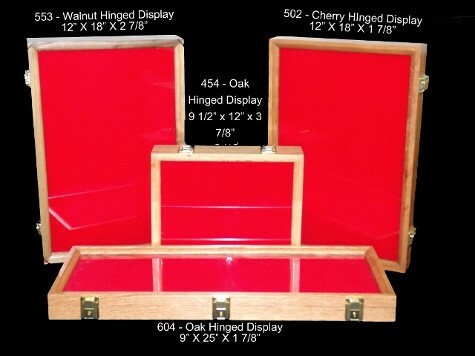 All our display cases are made from solid woods, such as cherry, walnut, and oak, and come individually boxed to ensure protective shipment. Should you need a customized case size, let us know and we create a non-stock, made-to-order case for an additional charge. 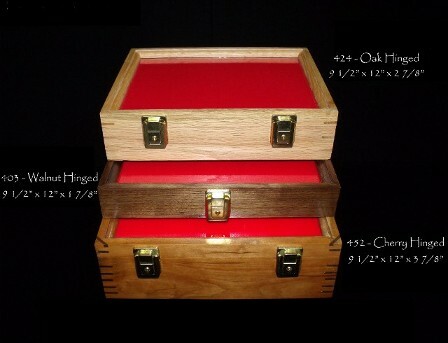 Additionally, we also have blue, black, and green foam velveteen inlays available at an additional cost, as well as cherry, walnut, and oak wooden feet to enable your case to stand up. 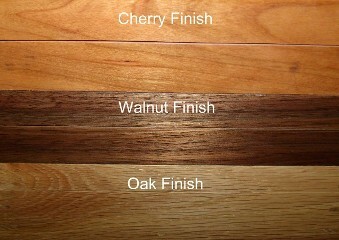 Let us help find the display that's right for you! 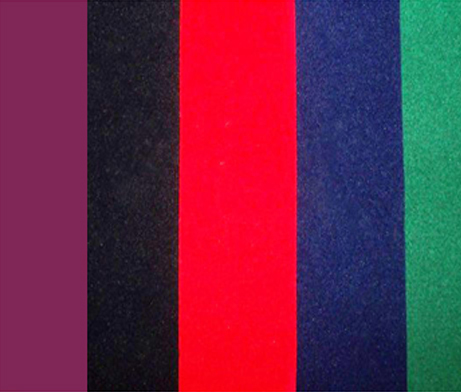 black, blue, red, or green. 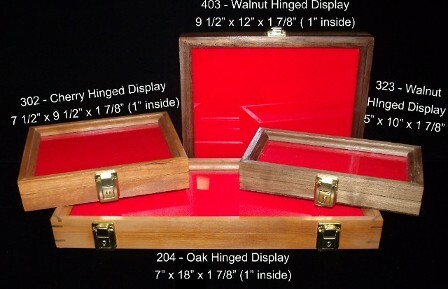 Contact us in Manchester, Ohio, to request more information on our affordable Wooden display cases.